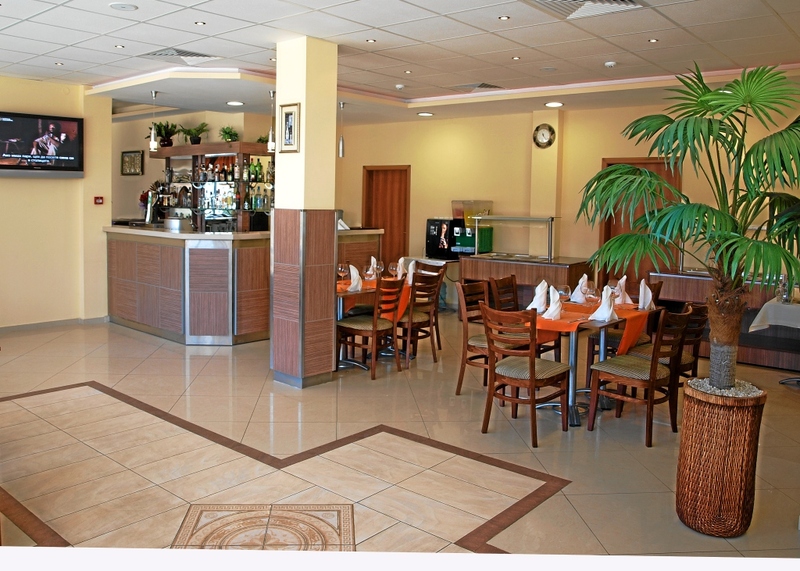 Black Sea Hotel invites you to come in and enjoy our restaurant. 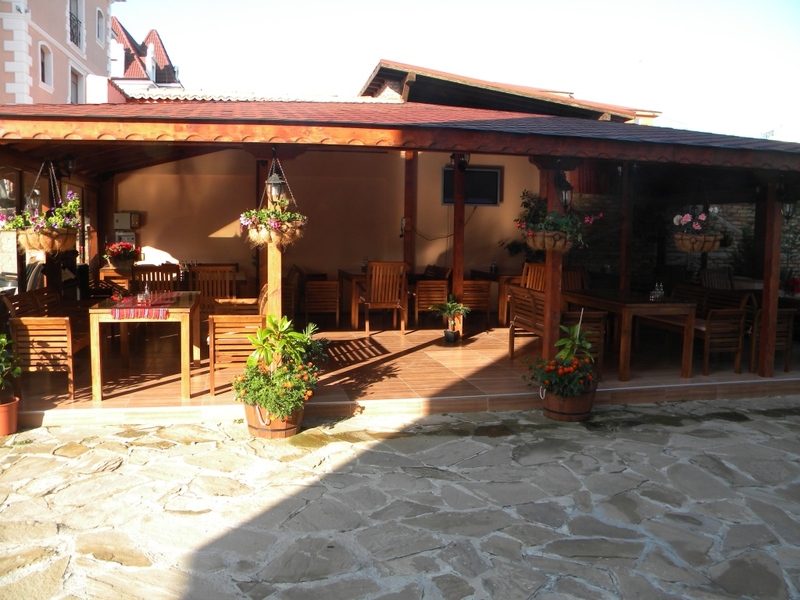 Here you can taste our traditional cuisine and some of the well known Balkan and Mediterranean dishes. We use the freshest produce and finest ingredients available. From exotic cocktails to award winning local vines, our bar has something for everyone. Enjoy our outdoor seating area and have a meal or a refreshing drink poolside , where we also serve our full menu from the restaurant.